New to El Oceano and throughout Autumn and Winter 2016, Tmar & RJay bring their Soul, Motown & RnB to the restaurant. 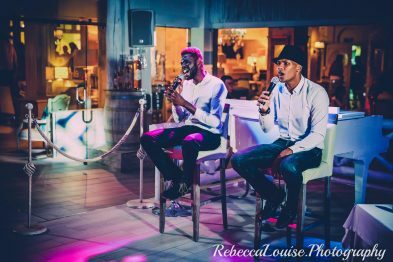 London born and raised Soul/R&B duo Tmar & RJay. 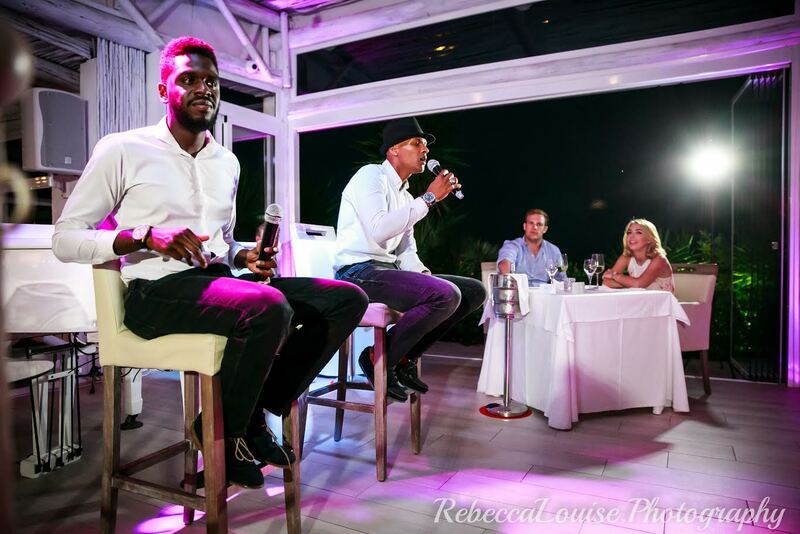 Also songwriters have been performing and creating music throughout the UK and Spain. 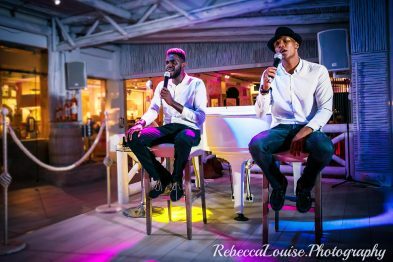 Originally solo artists, they often combine to showcase their talent as a duo act, bringing a new edge to the music scene on the Costa del Sol, and showcasing skills like no other. Tmar & RJay are truly the life of the party! As of today, there are no confirmed future dates for 'Tmar & RJay'. As soon as dates are confirmed, we'll let you know!